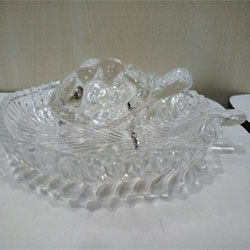 delivery time : 2 working days . 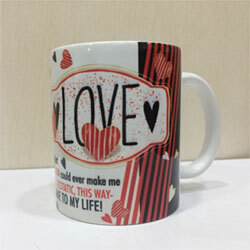 Mug with love message, Valentine’s day gift idea, delivery lead time 2 to 3 working days . . 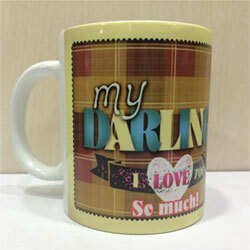 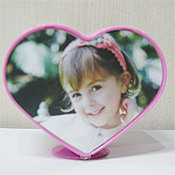 Mug with "My darling" message, Valentine’s day gift idea, delivery lead time 2 to 3 working days . .
4 inch height approx. 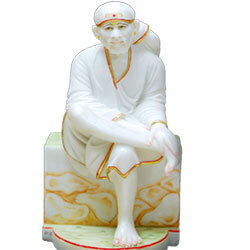 Delivery lead time 2 working days . 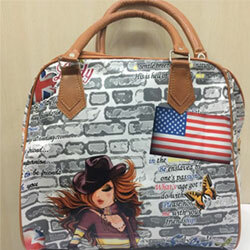 Women's Hand Bag, 14 inch height approx. 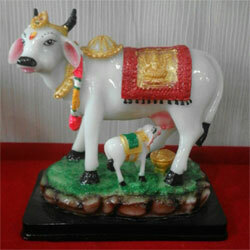 Delivery lead time 2 to 3 working days . 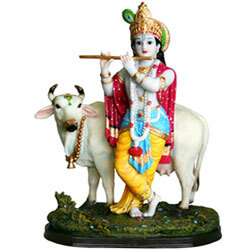 4 - 5 inch height. 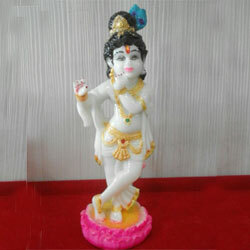 3 to 4 working days . 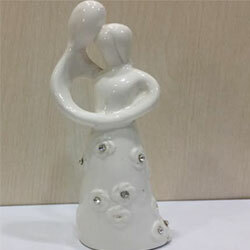 Rotating Heart Musical Gift Item. .
8 inch height approx. 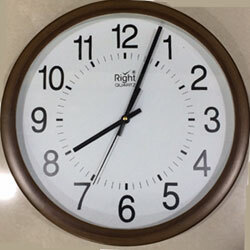 Delivery lead time 2 to 3 working days . 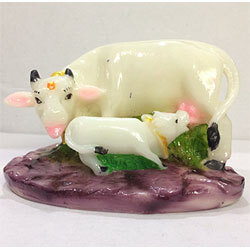 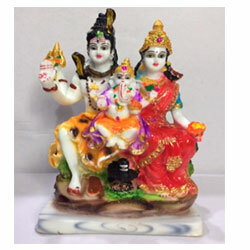 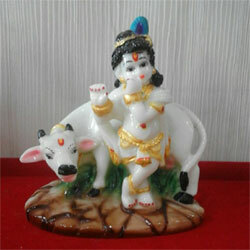 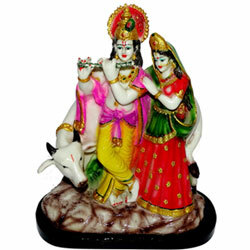 Kamdhenu Cow And Calf Pooja Mandir Idol 8 cm height and 10 cm width This Religious / Vastu Idol is Made of Fine Grade Marble Powder with Durable & Long Lasting Colours. .
photo Frame : valentines day gift idea, 13X7 cm size. 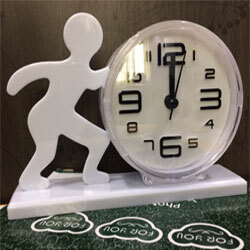 delivey lead time 2 to 3 working days . 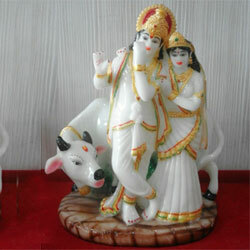 5 inch height approx. 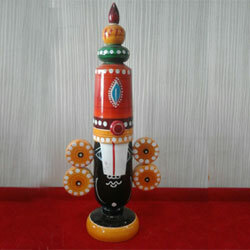 delivery lead time 2 to 3 working days . 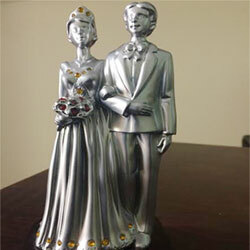 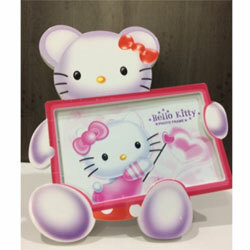 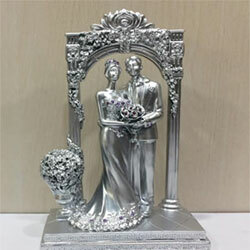 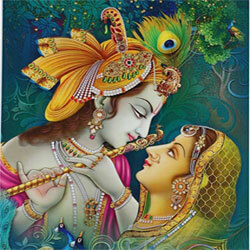 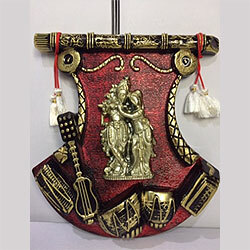 Valentine Couple : beautiful valentines day Show Pieces, marble powder made. 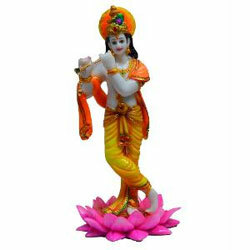 6 to 8 - inch height. 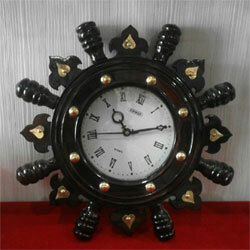 delivery lead time 2 to 3 working days . 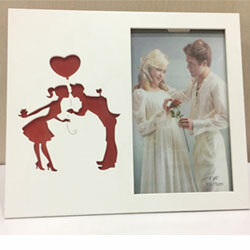 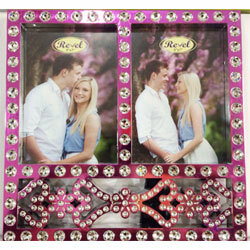 Valentine Couple : valentines day Show Pieces with love message, marble powder made. 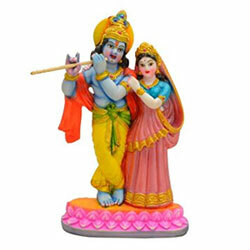 4 inch height approx. 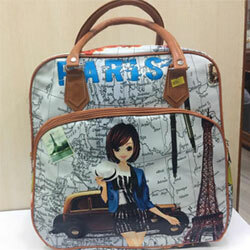 Delivery lead time 2 to 3 working days . 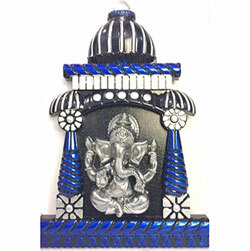 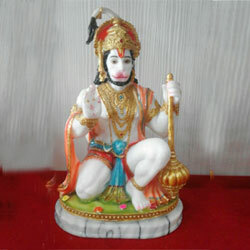 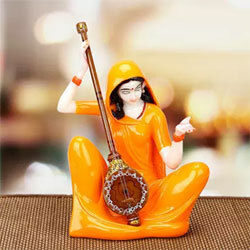 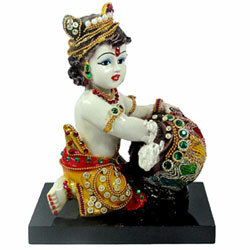 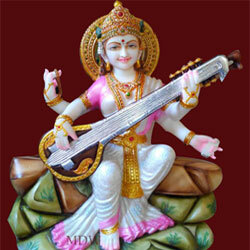 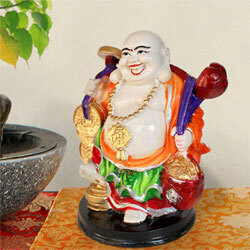 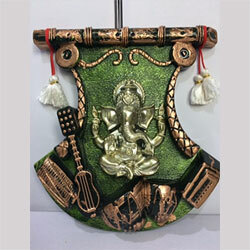 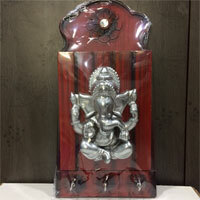 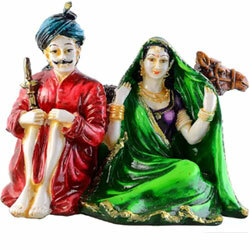 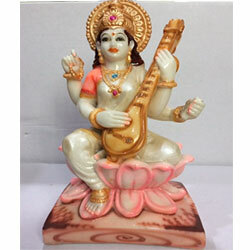 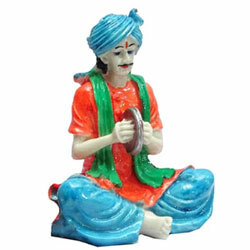 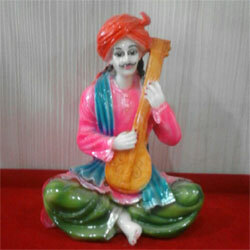 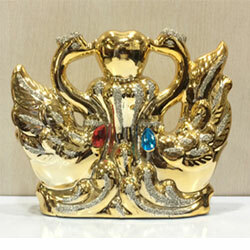 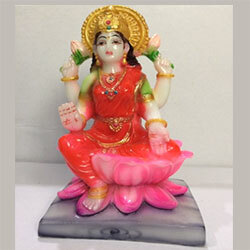 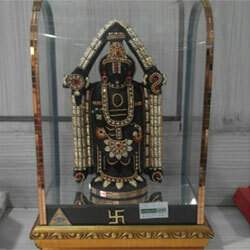 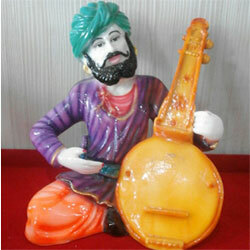 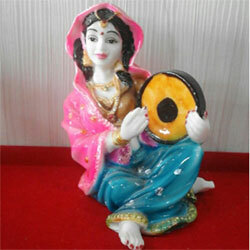 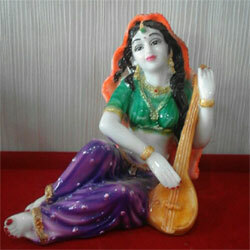 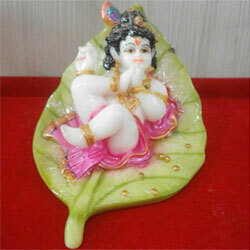 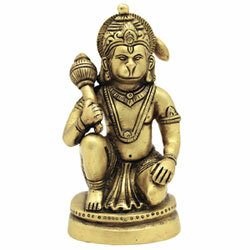 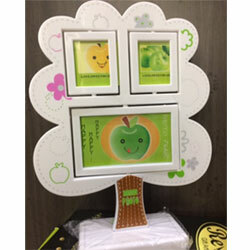 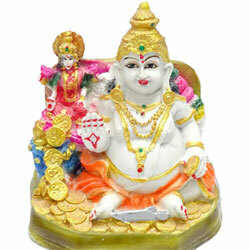 Material:- Polyresin Color:- multi colour. 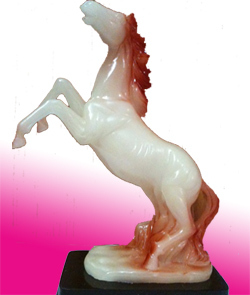 Horses are symbol of success and power. 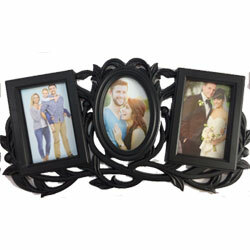 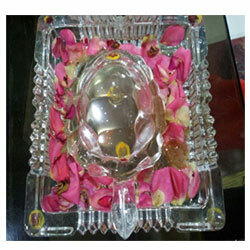 Horse symbols can be kept in your home in your drawing room or on your work desk in your home or office.